It pays to play! 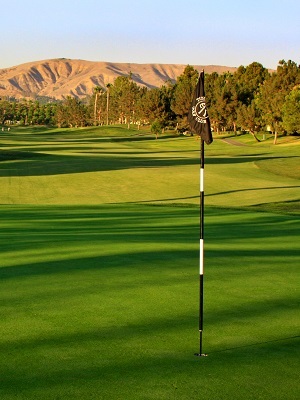 Signature Members earn Loyalty Reward points for every dollar charged to their member account at Tustin Ranch Golf Club! * Collect points and earn rewards throughout the year! Every Signature Member is automatically enrolled upon signup, so start collecting today! *Points added to participating member's account. Member must be present at the time of purchase. Points are earned and calculated on purchases charged to the Member Account in the calendar year based on Signature Member's registration anniversary date. Any and all cash or credit card transactions will be accepted but Loyalty Points will not be earned on those purchases.